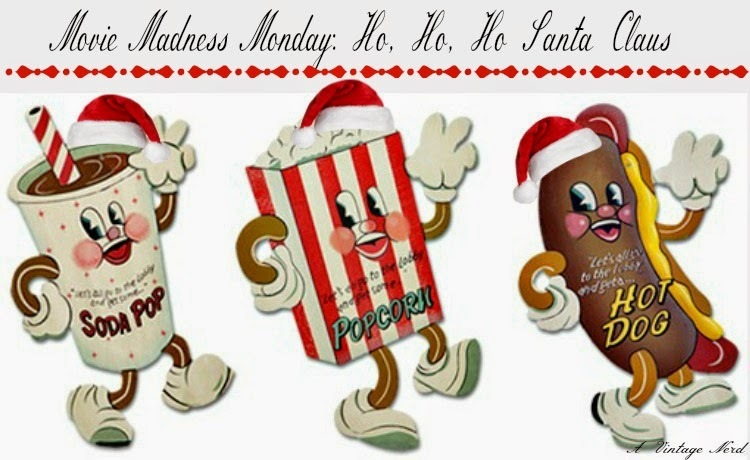 Since it is almost Christmas I thought it would be appropriate to include some Santa themed film recommendations for today's Movie Madness Monday. I must confess I have not seen the last three films but they are on my queue on Netflix and I do intend to get to them. 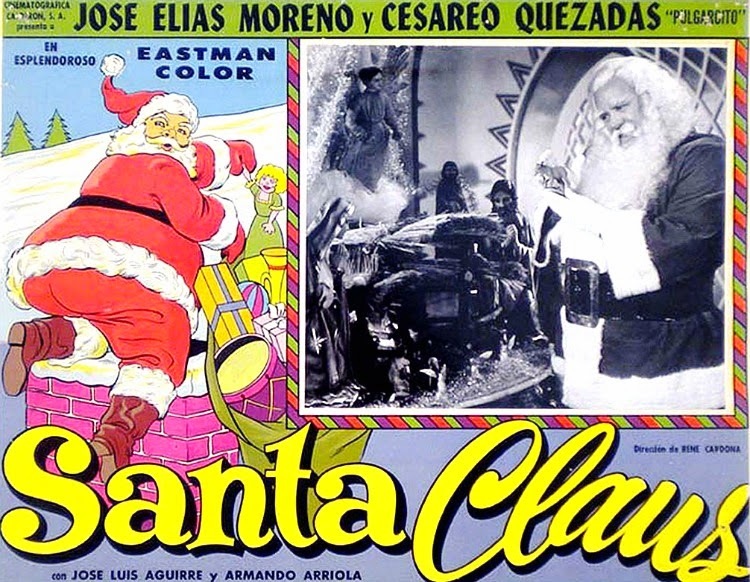 It ended up being tricky to find Santa related themed films prior to 1970 but I did find them. The second selection is in Spanish and the last two got horrendous reviews but I don't judge a book by its cover. I actually enjoy a good cheesy, off the wall movie from time to time. 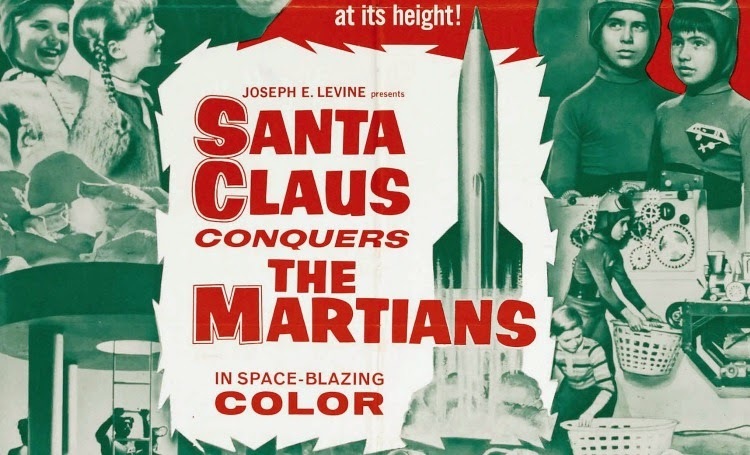 The 1960's films I included about Santa seem to be oozing with cheese so to me they seem fun. 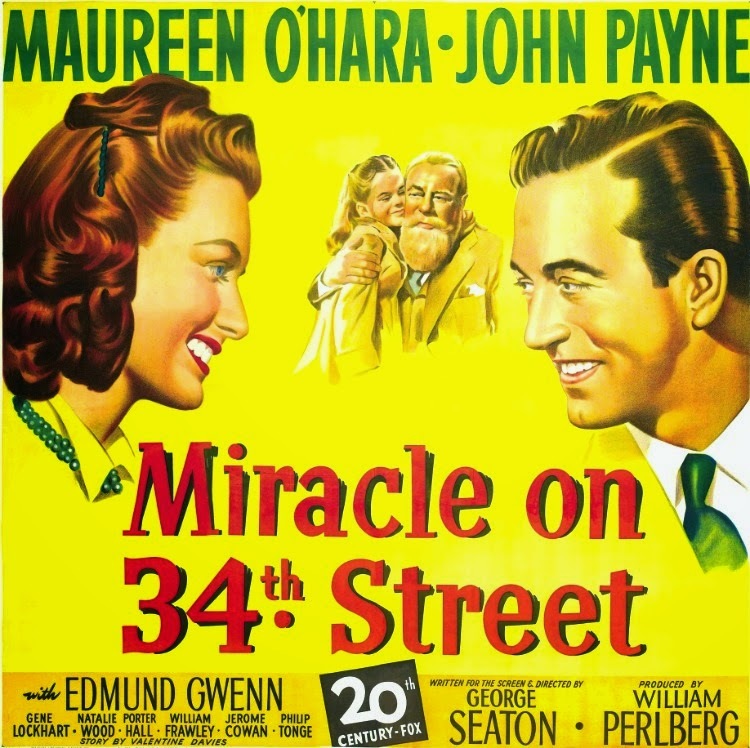 Miracle on 34th Street is one of my favorite classic films. 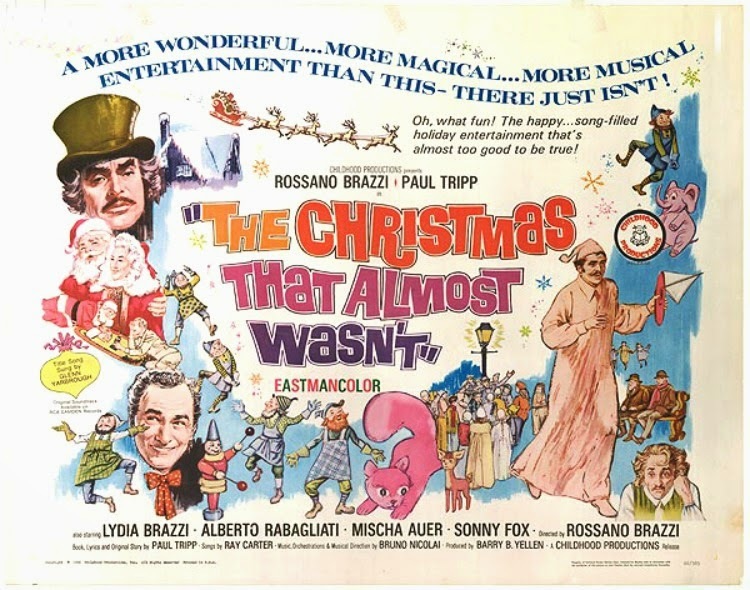 Seeing a young Natalie Wood and the whole idea of proving that Santa (aka magic) exists is always thrilling to watch. 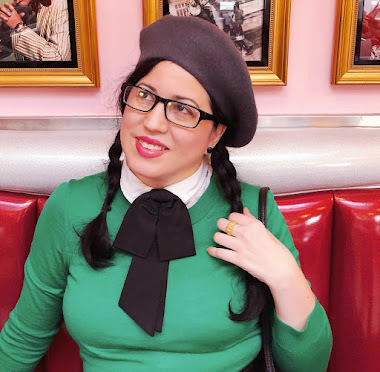 Have you seen any of the others on this list? Like I said, I do have them on my queue on Netflix, so they are available online to see. Let me know if you do (or have) seen them and what you thought of them. You're not alone, I don't believe I've seen any of the last three myself either. Miracle on 34th Street is practically annual viewing however (in no small part because it's a huge favourite of my mom's). Super happy Christmas Eve, Eve wishes, dear Daffny!